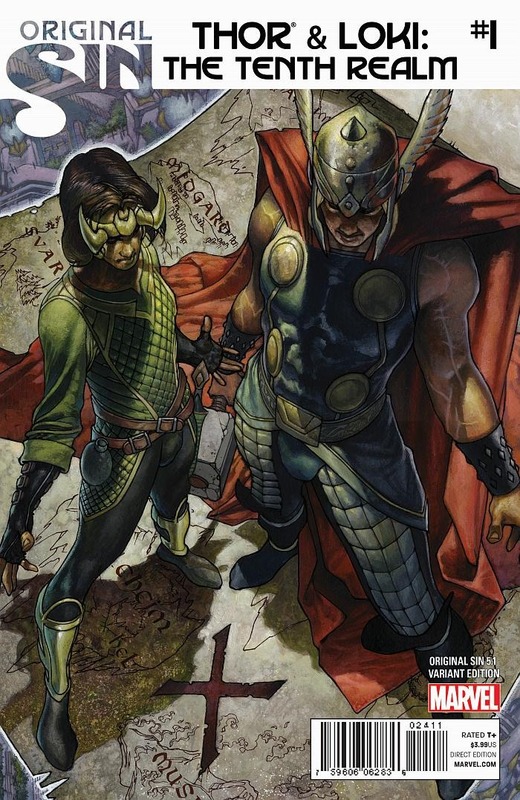 THOR & LOKI: THE TENTH REALM #1! 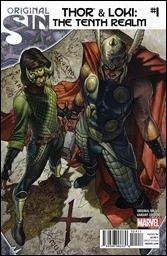 Thor & Loki Confront a Devastating Secret in This Epic Limited Series! Here’s your first look at Thor & Loki: The Tenth Realm #1 by Jason Aaron, Al Ewing, Simone Bianchi, & Lee Garbett, featuring the history of Angela – on sale July 9th, 2014 from Marvel Comics. This July, discover the startling secret that Original Sin will uproot for the worlds of Earth and Asgard alike! Today, Marvel is pleased to present your first look at Thor & Loki: The Tenth Realm #1 – the first issue in a game-changing limited series spinning directly out of Original Sin! From the blockbuster creative team of Jason Aaron, Al Ewing, Simone Bianchi and Lee Garbett comes the answers you’ve been waiting for! The information the Watcher kept has revealed a long forgotten secret Odin wished would stay buried from Thor & Loki, two gods Odin raised as sons. 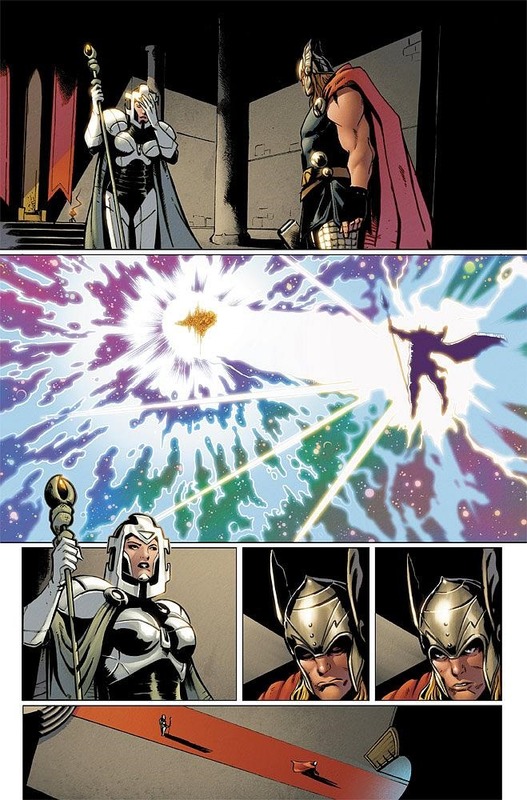 But Odin had a secret. A daughter unknown until now, and the mystery of her arrival will unlock the secret behind the banishment of an entire realm! 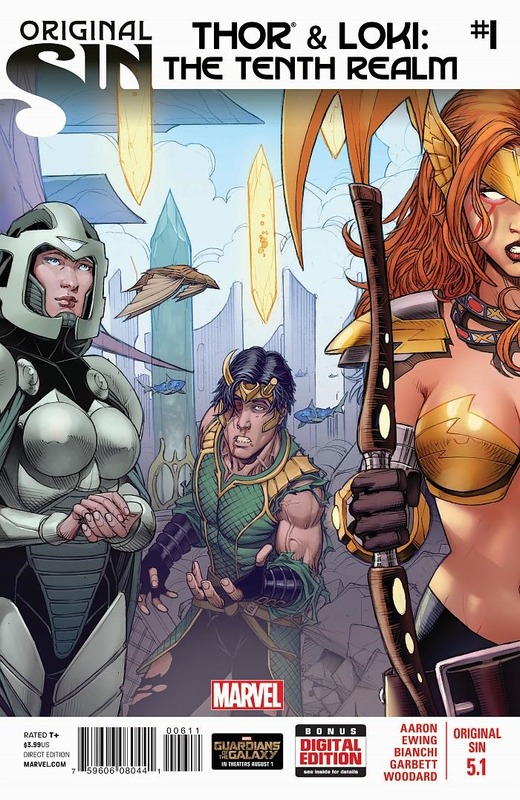 The long forgotten Tenth Realm has returned, and with it comes Angela – the lost daughter of Asgard! 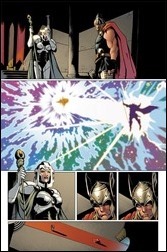 And her quest for revenge will cut a bloody swath through Asgard like no other! 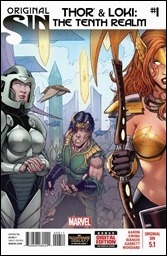 The sins of the father will be visited upon the children as Angela prepares for war! 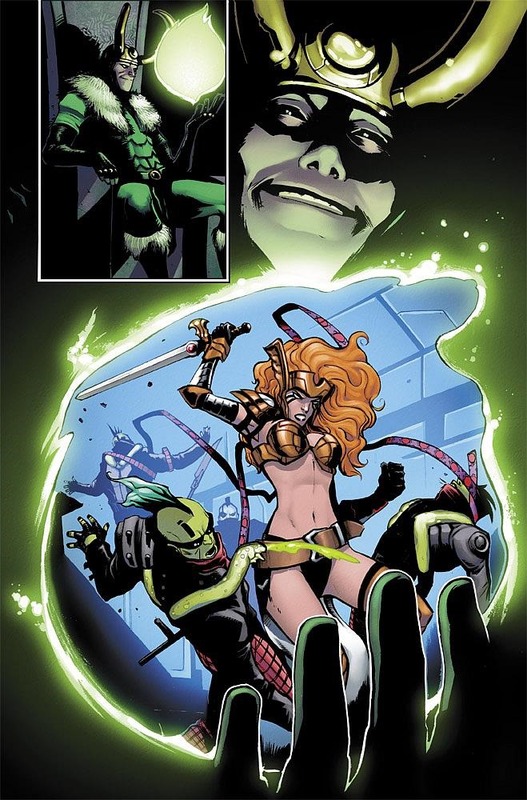 What is the secret of the Tenth Realm’s banishment? And where has it been all this time? 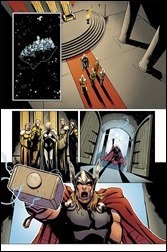 Find out as the sins of Asgard and Odin are unleashed this July in Thor & Loki: The Tenth Realm #1!